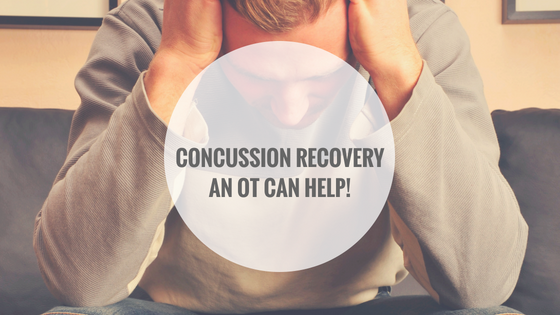 Concussion Recovery: An OT Can Help! If you ask a crowd of people if they have ever had a concussion, about 1/3 will raise their hand. Direct hits to the head and closed head injuries are not uncommon in children and young adults, decrease in frequency in adulthood, but increase again in seniors. 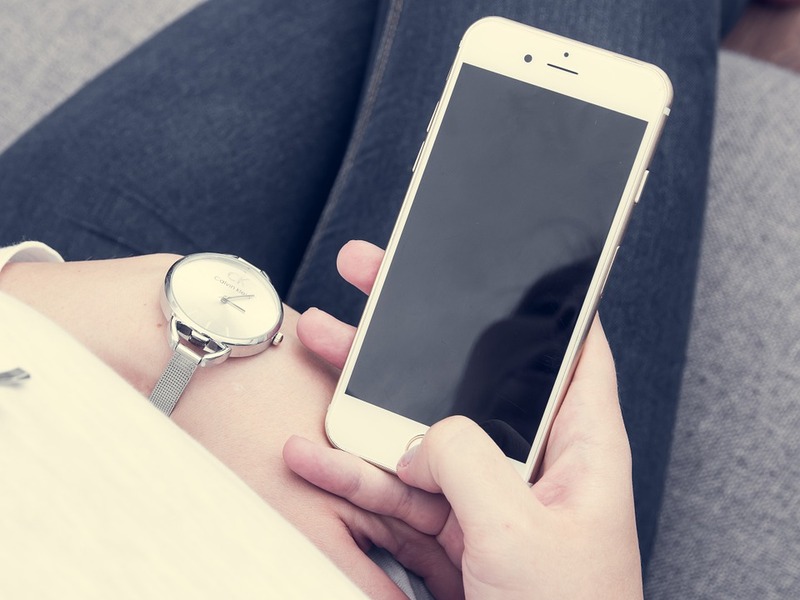 Symptoms of concussion range and some can dramatically impact someone’s ability to work, drive, go to school, manage daily routines, or even participate in social or leisure activities. Occupational Therapists can help those who have suffered a concussion manage symptoms and for those who are struggling to participate in important life roles, we can help them to return to work / home / school / fun! Rowan Stringer was an avid rugby player who died in 2013 at the young age of 17. Rowan’s death maybe have been prevented had undiagnosed concussions been recognized and strict policies been followed, however, at that time none were in place. Since Rowan’s death, her parents have worked tirelessly to create change that can save the lives of others. 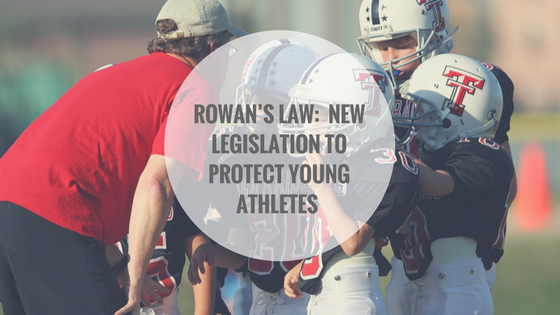 Rowan’s Law, a new legislation that will provide education to athletes, parents and coaches, requires the removal of an athlete from a game if a concussion is suspected, and ensures no athlete can return to the sport until medically cleared to do so. Learn more about the new law, Rowan, and her family’s dedication to seeing this new legislation get passed in the following from the Globe and Mail. Concussions and Football – Can New Technology Reduce the Impact? Care of some amazing technology we’re now able to see the direct effect of a football concussion. In this example, shared by the New York Times, a football player was wearing a mouth guard equipped with motion sensors that enabled researchers to see what was happening inside his brain at the time of impact. Researchers are using this data to help create better safety equipment and helmets for players who risk a lifetime of head injuries and their damaging effects. Be sure to watch the video of the effects on the player’s brain and learn more from the New York Times. To learn more about the dangerous effects of head injury from football check out our previous post: I Always Called it Dumb-Ball. A head injury at any age is something that should not be taken lightly, but extra caution should be used with head injuries in children. As discussed in the following from The Guardian, new research suggests that concussion and brain injury in childhood can cause some specific lifelong physical and mental difficulties. While this is concerning to any parent, the good news is that many brain injuries are preventable. 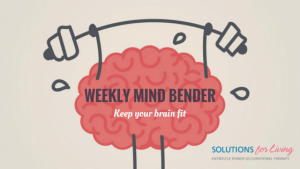 Take a look at our post, Preventing Brain Injury, to learn many ways to protect yourself and your children. Do you know what to do if you or someone you love suffers a concussion? 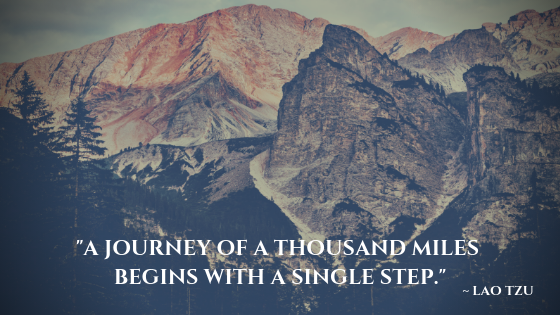 First and foremost, visit your physician who will assess your injuries and provide you with a recovery plan. To learn more download this fantastic resource, created by Parachute, which provides you with education and tools to help you prevent injury, recognize symptoms, keep track of your individual situation and help you recover from a concussion. Concussions are serious and it is vital that anyone who has suffered this type of brain injury seek help to ensure proper recovery. An Occupational Therapist can help! 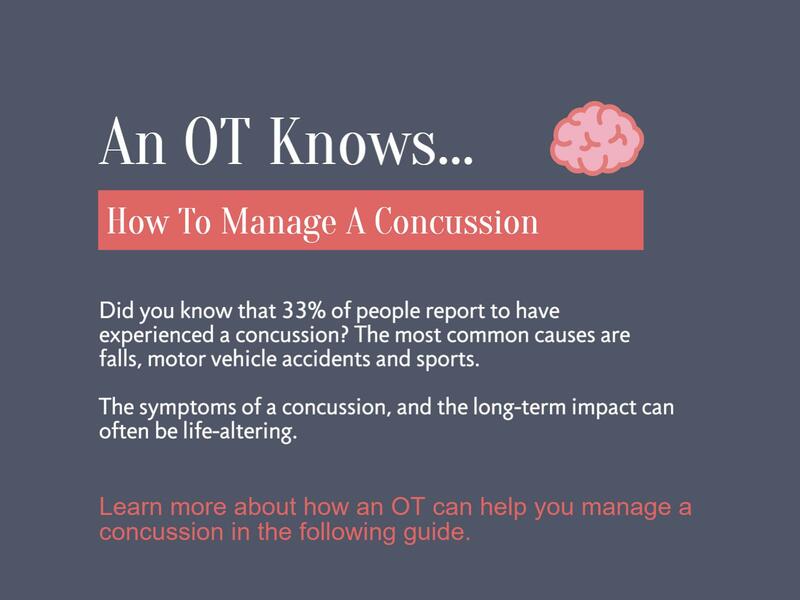 Check out more from our informative Occupational Therapy Video series, OT-V.
A concussion is a serious injury that needs treatment in order to allow the brain to heal properly and to prevent further damage. However, symptoms vary and can be delayed, often making concussions difficult to diagnose. New research suggests that a simple blood test may be able to detect evidence of a concussion up to one-week post injury. Learn more about this new discovery in the following from Science Daily. To learn more about concussions, brain injuries and prevention check out our Brain Health page. The following video by Dr. Mike Evans gives a great overview of concussions that is simply and easy to understand. It provides parents and children with vital information about how concussions occur, the symptoms of a concussion, and some guidelines for recovery. 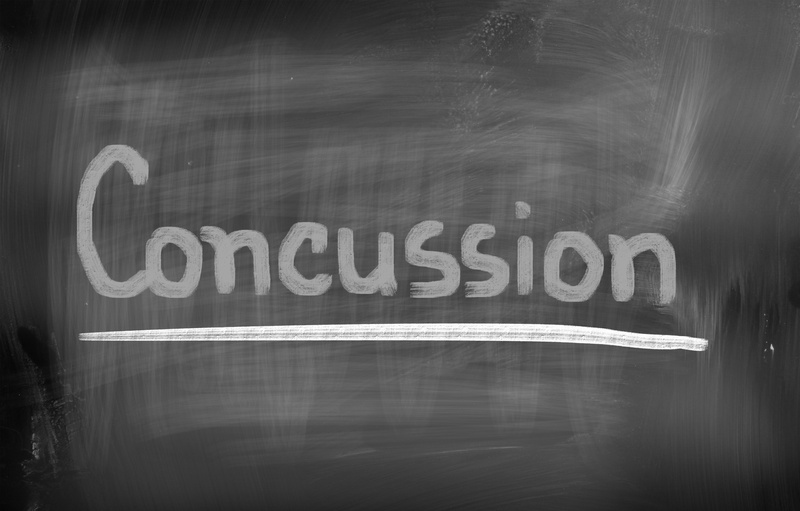 Remember, a concussion is a serious injury and requires treatment and rest to ensure the brain recovers properly. Ensure you speak to your Family Doctor and consult an Occupational Therapist if you or your child has suffered a head injury.